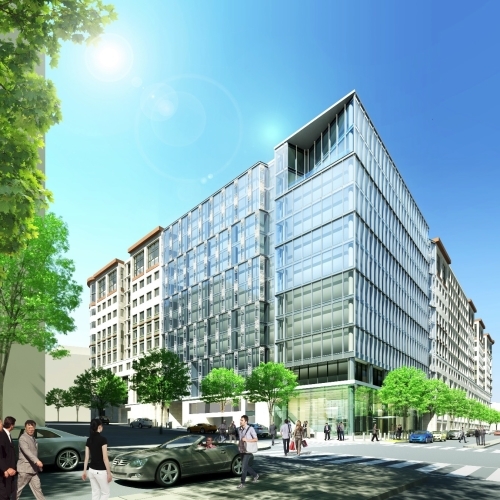 Originally designed to house a workforce of 1,800, the existing headquarters of the International Finance Corporation (IFC) on Washington’s Pennsylvania Avenue now houses close to 2,800. 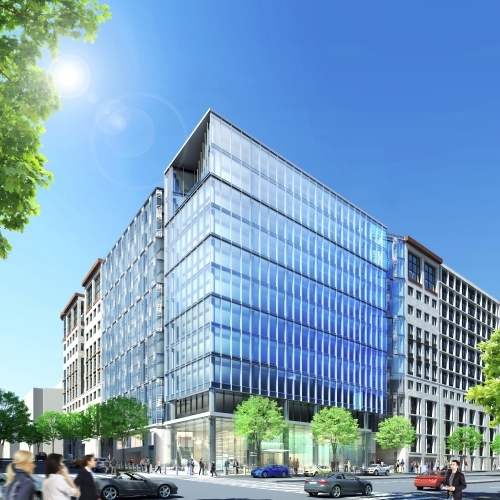 Addressing the IFC’s urgent space needs and desire for future flexibility, this project entails the addition of a major new office expansion adjacent to the existing building. New floors are aligned with existing floors, providing for seamless horizontal integration. 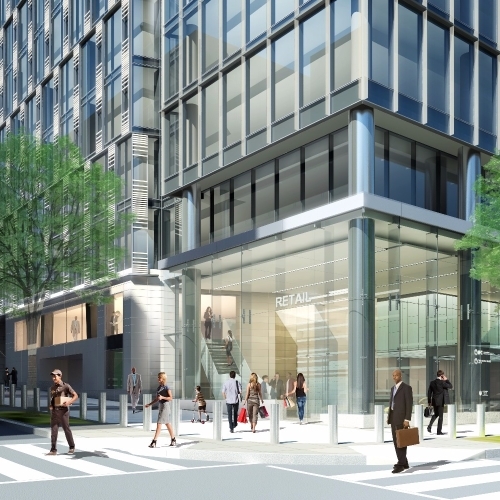 A new street-level lobby provides access for IFC departmental personnel. 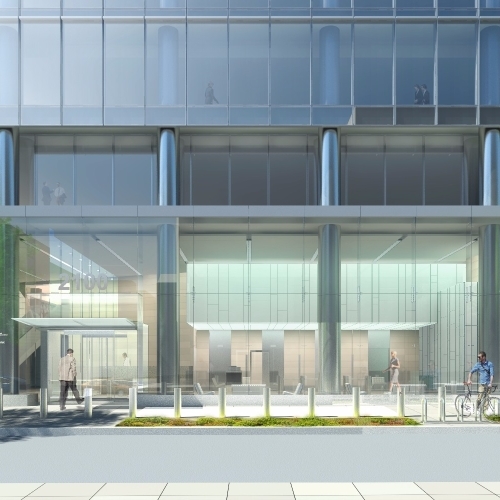 However, along with separate parking access and service loading, the lobby permits the addition to operate independently should the IFC wish to lease the space. 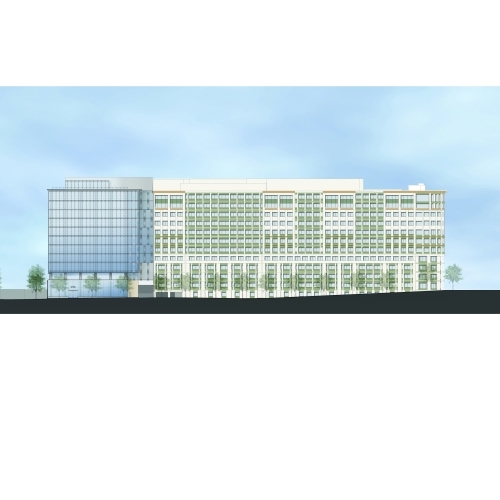 Designed to complement yet purposefully contrast with the existing headquarters, the triangular geometries of the building’s roofline echo the diagonal of Pennsylvania Avenue and the configuration of the overall site.